Since I began this blog, I’ve done more than 40 cookbook review posts. As a vegan blogger, supporting other vegan authors and endeavors as much as possible on this space and beyond is important to me. The vegan community is small but strong and growing, and supporting each other is critical to making veganism and vegan cooking more visible and accessible for all. In 2016, I plan to continue to support other vegan endeavors as much as possible in a different way. Stay tuned! 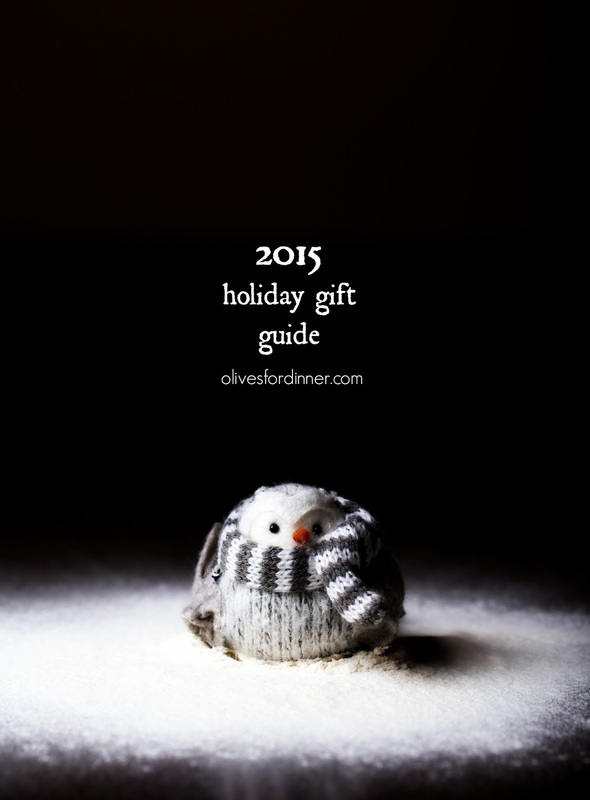 Below are some of my favorite cookbooks that I’ve reviewed on the blog in the past few years. This list is built upon my 2014 guide, as great cookbooks never go out of style. 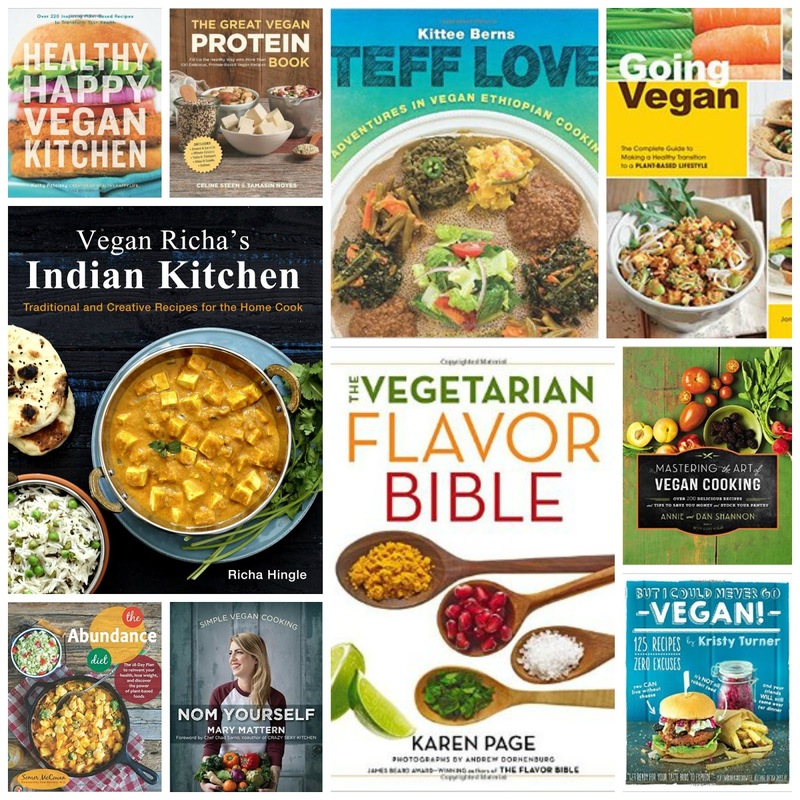 If you are searching for the perfect vegan cookbook to give this holiday season, I’ve got you covered! Wow, what a list! So grateful that there are so many good quality resources today for a vegan newbie. Thank your very much for your work and tons of information you provide!!! Appreciate it very much. All the best for your lovely, classy and inspiring blog.